Even with dedicated diet and exercise, some stubborn pockets of body fat can seem impossible to get rid of. At Skinzone Laser & Cosmetic Surgery, Dr. Hannah Vu, and her staff of health and beauty experts offer CoolSculptingⓇ noninvasive body contouring to men and women in and around Alhambra and Santa Ana, California. If you’re ready to say goodbye to unwanted body fat once and for all, call Skinzone Laser & Cosmetic Surgery or book an appointment online for a consultation today. CoolSculpting is a revolutionary body sculpting procedure that reduces stubborn body fat using controlled cooling technology. This fat reduction treatment targets problem areas that are resistant to diet and exercise, resulting in a lean and toned physique that looks good from every angle. CoolSculpting is a localized fat reduction procedure for men and women who want to reduce troublesome bulges without surgery. It’s not a treatment for weight loss or obesity. 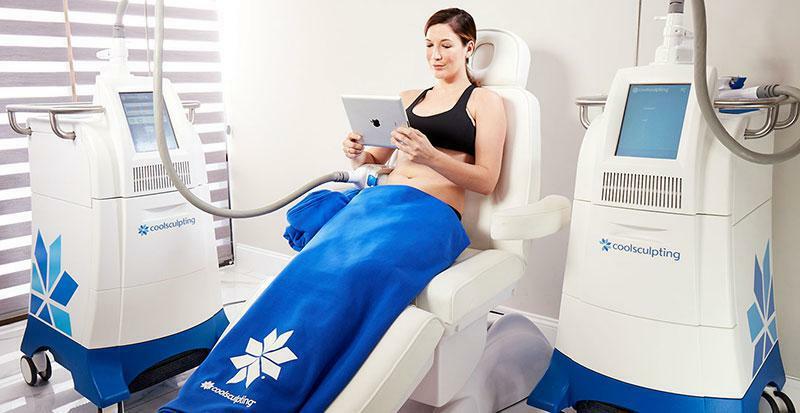 How does CoolSculpting help remove body fat? When you lose weight through diet and exercise, the fat cells shrink but never completely leave your body. This can lead to stubborn areas of body fat that seem impossible to tone. CoolSculpting is a way to finally get rid of lingering fat cells. Fat cells freeze at a higher temperature than surrounding tissues in your body. CoolSculpting targets and freezes fat cells with specialized controlled cooling applicators, destroying unwanted pockets of fat without damaging your healthy tissue. After the fat cells are killed, your body’s immune system naturally flushes them out over the following weeks, resulting in a contoured physique. After discussing your particular goals and desired outcome, Dr. Vu prepares you for CoolSculpting by applying a gel pad and specialized applicator to the treatment area. The amount of time depends on the area being treated, but Dr. 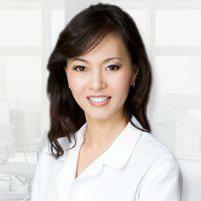 Vu spends about 35-60 minutes on most CoolSculpting sessions. CoolSculpting requires no incisions or anesthesia and generally is not painful. As the name suggests, it’s a cooling procedure that may feel a little chilly at the treatment site. This feeling often goes away as the area becomes numb over the course of 5-10 minutes. What can I expect after a CoolSculpting procedure? If you’re battling body fat that won’t disappear, call Skinzone Laser & Cosmetic Surgery or book an appointment online today for a CoolSculpting consultation.